Nothing to report regarding the snook tiles. 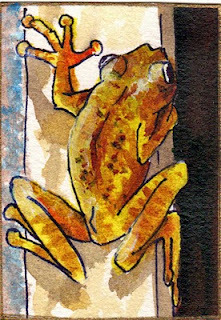 I have a few tiles to send to the client for color approval. I won't get started glazing untill the color choice is made. 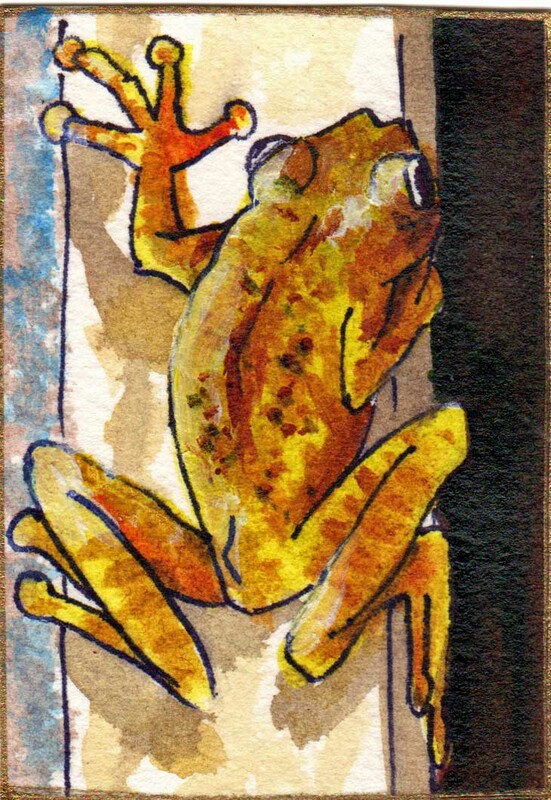 I did sell another frog painting on e-bay. check it out . Diane, How much are you selling your frog prints for? And what are the sizes?